AVATAR – Is Finally Here! James Cameron’s Avatar is at the verge of hitting the theatres and the heat is at its peak! It’s a 3-D science fiction epic film written and directed by James Cameron which will be released by 20th Century Fox on December 16, 2009. The making of the movie was planned long back in 1990’s because of the unavailability of the technology and the graphics required to bring it alive then! And the wait has resulted in the best way it could ever have! The movie boasts its budget of over 300 million which is quite evident from the kind of special effects animation the movie has to give! The plot of the movie goes like this…..
We enter the alien world through the eyes of Jake Sully, a former Marine confined to a wheelchair. But despite his broken body, Jake is still a warrior at heart. He is recruited to travel light years to the human outpost on Pandora, where corporations are mining a rare mineral that is the key to solving Earth’s energy crisis. Because the atmosphere of Pandora is toxic, they have created the Avatar Program, in which human “drivers” have their consciousness linked to an avatar, a remotely controlled biological body that can survive in the lethal air. 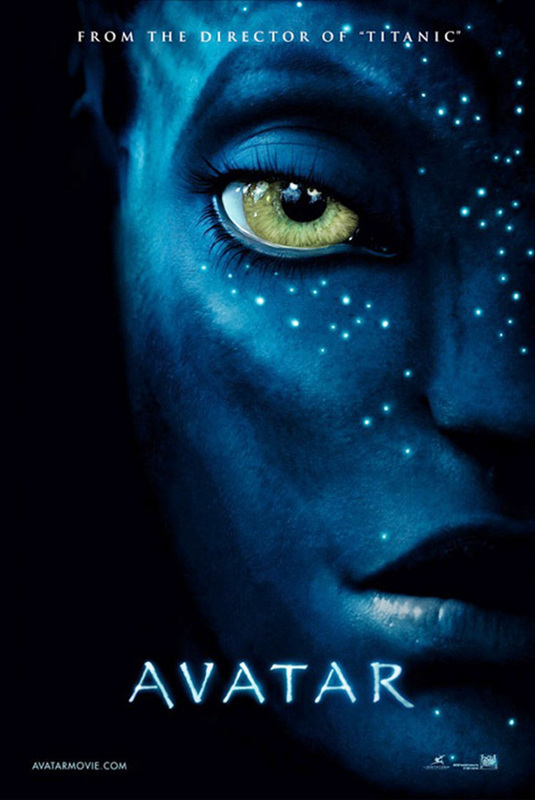 These avatars are genetically engineered hybrids of human DNA mixed with DNA from the natives of Pandora… the Na’vi. Here is the trailer for those of you who don’t know how the real thing looks like! I just can’t wait till it hits the theaters! Can you? ?